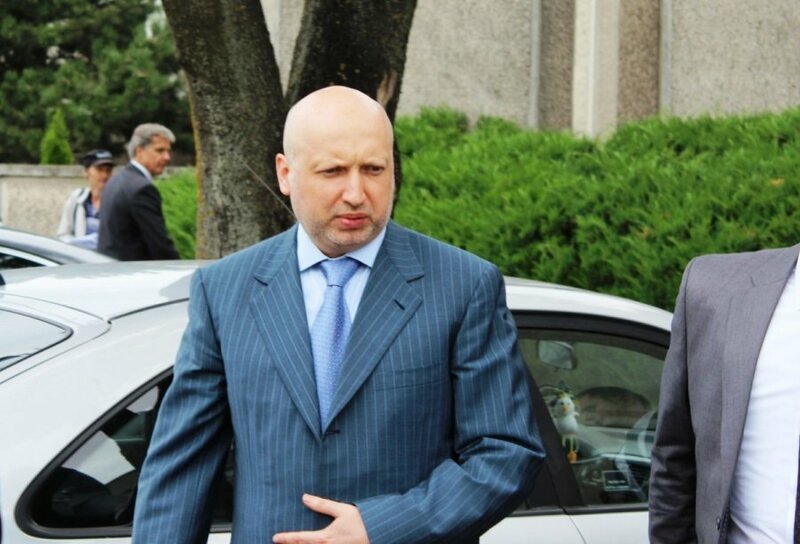 Ukraine should be ready for full EU membership within five years, Oleksandr Turchynov, chairman of Ukraine's Verkhovna Rada, said in Lithuania on Monday. In an interview with BNS, he said he believed Ukraine would also become a NATO member eventually, assuring for itself protection from Russia's aggression. "We have a five-year plan. 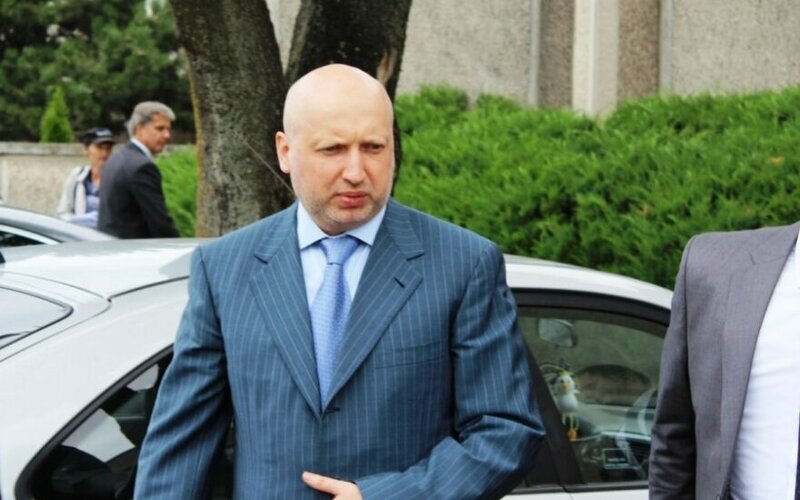 We believe Ukraine can get ready to become a full EU member state in five years," Turchynov said in Lithuania's western resort of Palanga on Monday. "I believe Ukraine has to not only be an EU member but also a NATO member. It would be a strong guarantee against Russia's future intentions." In his words, because of the Russian aggression, "today the majority of Ukrainians realize that Euro-Atlantic integration is a real prospect that will help protect the country's future from Russia's aggressive policies and provocations," the chairman of Ukraine's parliament said. "If earlier people were divided in their opinions, Russia's actions have changed it, including that in the country's eastern regions," he said.